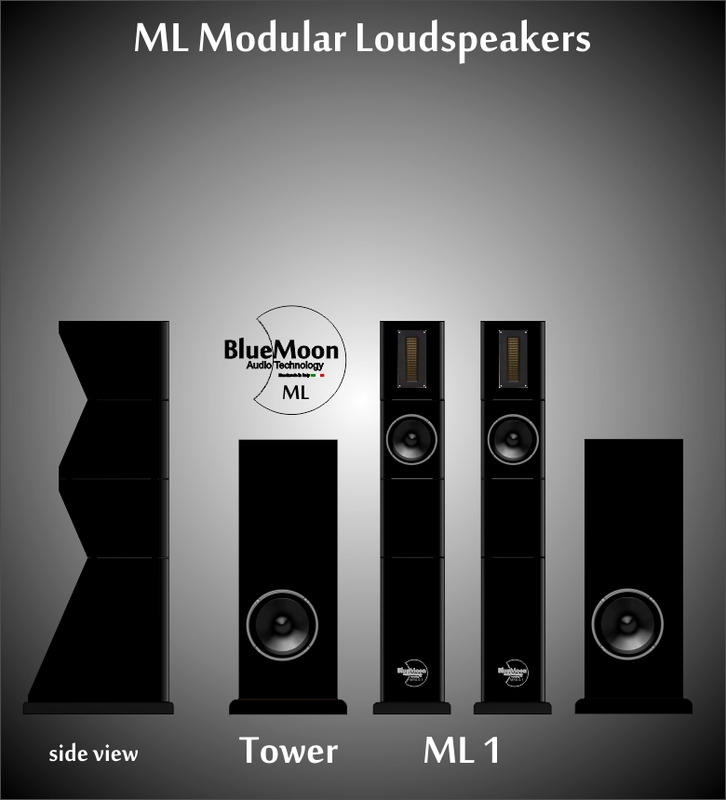 ML 1 – Three Way Speaker. Two way in dipole configuration. Recommended Power: 50-300 watt. Multi Amplification. cm 40 x 40 x 95 (W x D x H). Total Weight 60 Kg.